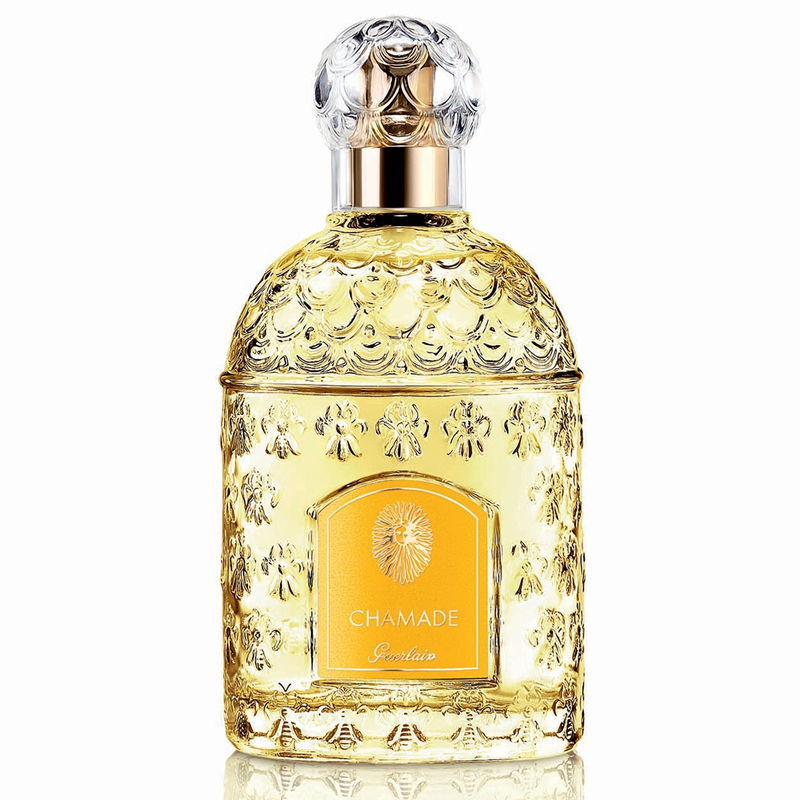 Chamade perfume is meant to embody the essence of femininity. 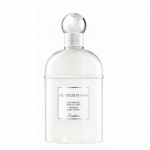 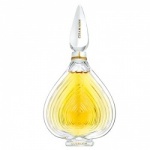 Guerlain Chamade perfume is a delicate, green floral fragrance with a powdery balsamic base. 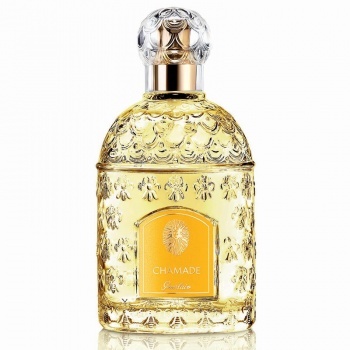 Guerlain Chamade begins with a seductive and dynamic blend of hyacinth, galbanum, over a rich and distinctive heart of ylang-ylang, jasmine, blackcurrant bud and an evocative base of vanilla and sandalwood. 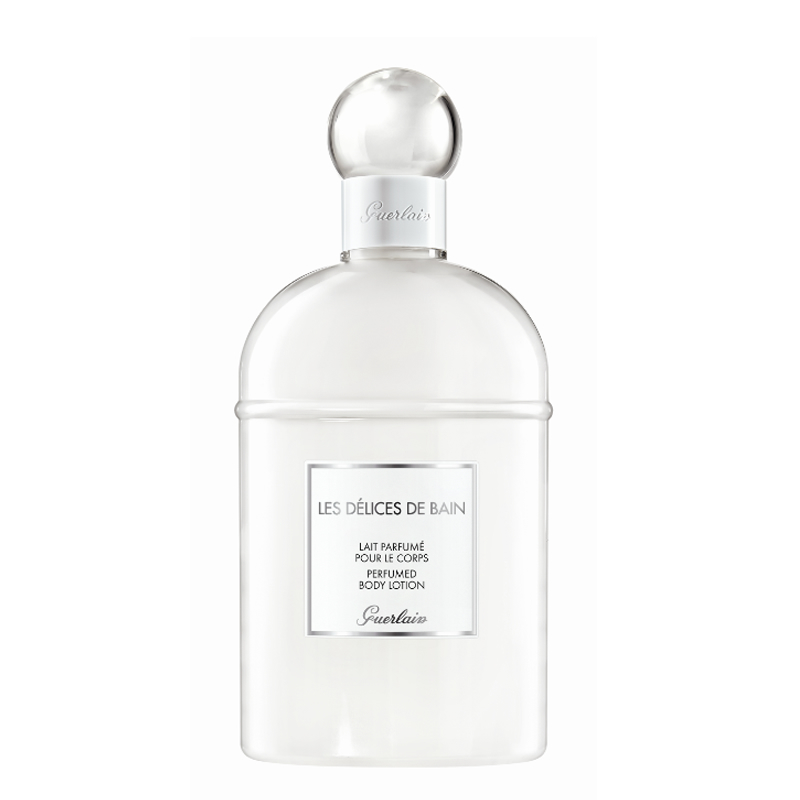 Guerlain Chamade perfume is a delicate, green floral fragrance with a powdery balsamic base. 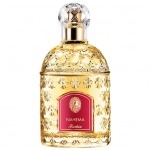 Nahema perfume is an enigmatic elixir whose muse is an oriental rose with spellbinding charms.